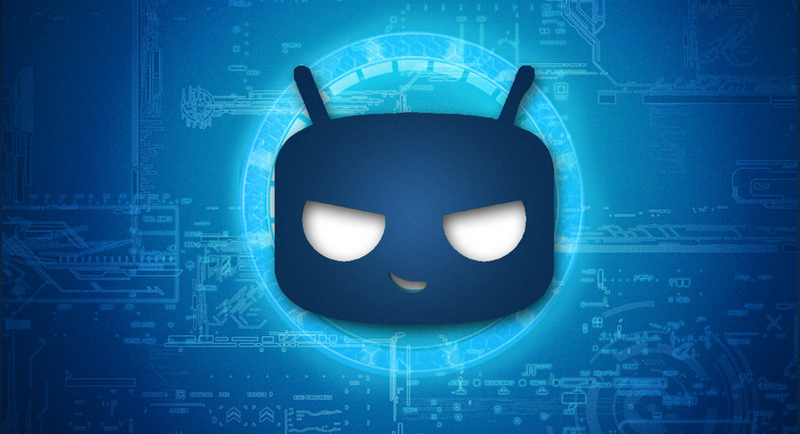 With the departure of Steve Kondik from Cyanogen Inc, we knew there would be a big shakeup with the way CyanogenMod was handled. An official blog post announced the servers and funds that were keeping CM up and running would be discontinued on December 31st. Then seemingly out of nowhere, CyanogenMod’s website, wiki, forums, Gerrit, and download servers were all shut down thanks to a change in their DNS. As mentioned, this was expected to happen on December 31st, but it actually came 6 days earlier as a surprising Christmas gift to the community. Thankfully, people didn’t wait until the last minute to start archiving the stuff that was available. You can find an archive of CM’s wiki here, and an archive of the latest snapshot build here. A the time, this left other resources like forums, Gerrit and website servers down. While LineageOS is still trying to get on its feet, they have been able to bring up their own Gerrit server now. For those who are unaware, Gerrit enables a team of developers to announce changes they would like to make to a code base. These changes can be viewed by other members of the team, and they can all comment on it as well. So before a bug is fixed, or a new feature is implemented, other developers can look at it and decide whether or not they feel it would create a conflict. This also gives people who are outside of the development team a way to see which type of changes are happening (assuming it has been made public). So you or I can go through the latest changes that are happening with LineageOS right now. We can see which commits are still open, which ones have been merged, and which ones have been abandoned. So while CyanogenMod as a whole may have hit a snag over the holidays, there are still a number of people still working on the new code base for LineageOS.